A Mississippi lawmaker is trying again to pass his Internet gaming bill, just like he said he would. 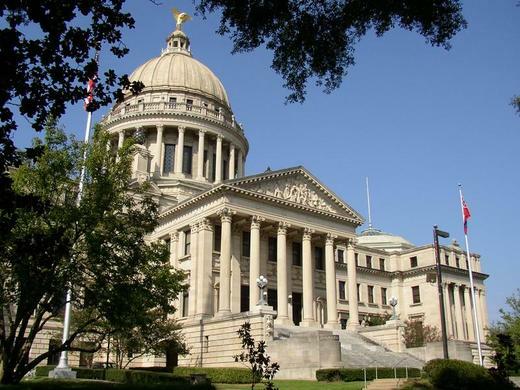 The plan could bring fully legal online poker to the Magnolia State. Rep. Bobby Moak told Card Player in March 2012, not long after his three-week old web gaming bill hit the muck, that he would eventually bring up the issue again. House Bill No. 254, also known as Mississippi Lawful Internet Gaming Act of 2013, would authorize the state’s Gaming Commission to issue “permits” to existing gaming licensees. The state would also be charged with regulating the new industry. With 30 commercial casinos, Mississippi is already one of the nation’s most gambling-friendly states. Its gaming taxes are also some of the lowest. Running Internet games would cost casinos within the state five percent of gross revenue on the new business, per month. While brick-and-mortar play is subject to an additional tax imposed by the municipality where the casino is located, Internet gaming would be excluded from this provision. Moak wasn’t immediately reachable Tuesday for comment on his latest attempt at a bill. While Moak’s plan was just resurrected, other states have made progress toward their own venture into the online realm. Nevada is close to kicking off its own intrastate online poker industry, an online gaming bill was still in the governor of New Jersey’s hands as of Tuesday and some in California are looking to continue the fight. In addition to Nevada, Delaware has legalized real-money wagering on the web.